The selling price is RM39 with a total of 152 pages. 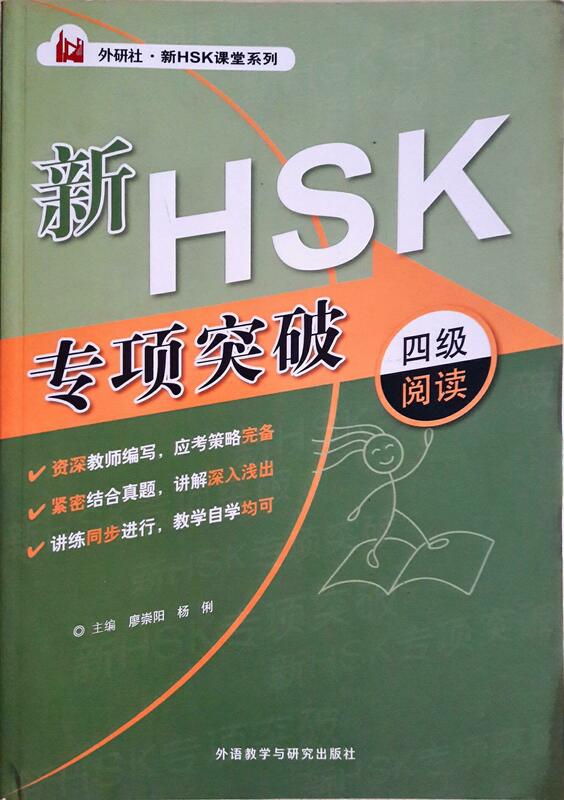 “New HSK Profession Breakthrough Level 4 (Reading)” is one of the book in FLTRP HSK Class Series. This series have 4 units, every unit have 3 sub-unit. First sub-unit includes explanations on answering and exercises. Second sub-unit includes training and techniques on answering questions. Thirdly, candidates can have self evaluation after every exercises done. Moreover, this book also come with 3 sets of complete model examination papers and vocabulary list to help candidates on scoring better results. 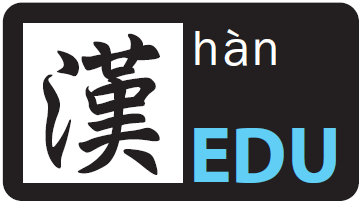 The vocabulary list have eng-chi explanation and diagrams. Thus, better understanding for candidates when they do exercises.